ALGO Traffic provides live traffic camera feeds, updates on Alabama roads, and access to exclusive ALDOT information. 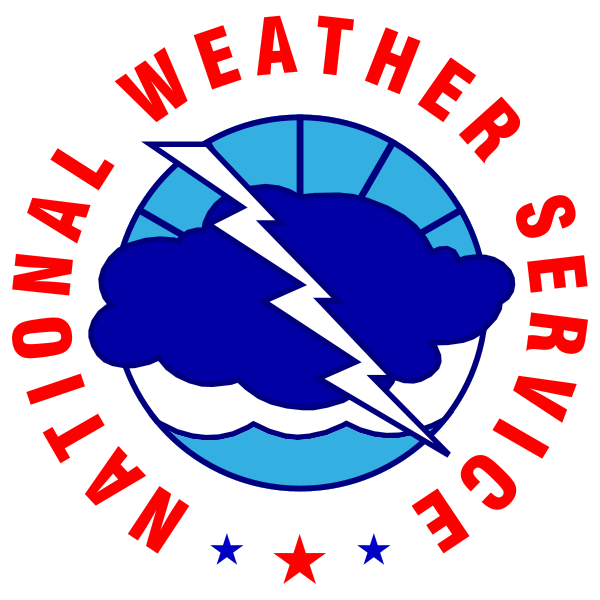 All Weather data provided by NOAA and the National Weather Service. 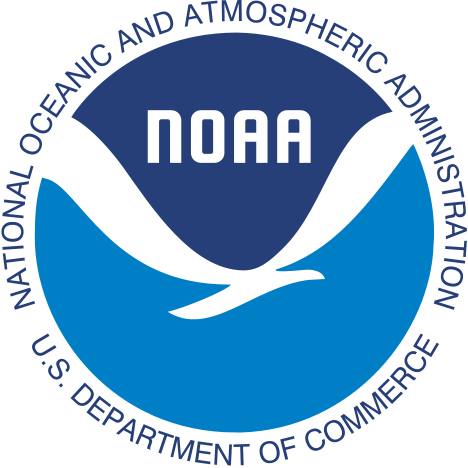 NOAA/NWS is not affliated and does not endorse ALGOTraffic. If the video player is not loading, click this link: https://www.adobe.com/go/getflashplayer to either download Adobe Flash or allow it to run.